NF Plastering is a established external insulation, plastering and airtightness company. We can advise on different insulation and plastering methods to suit a buildings needs. NF Plastering uses the Powerwall external insulation system. 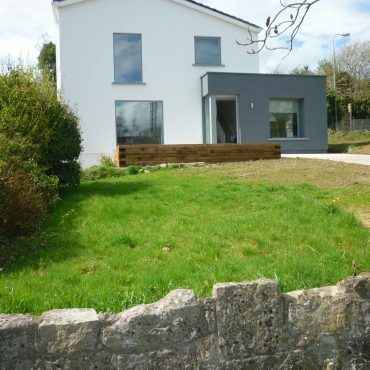 NF Plastering has a special arrangement with our insulation provides (Kingspan) and SEAI which allows us to wait on the € 6050 Grant which we deduct off your final bill after works are complete so you dont have to wait on SEAI to pay you. NF Plastering takes care of all SEAI paperwork and after Grant BER assessment. 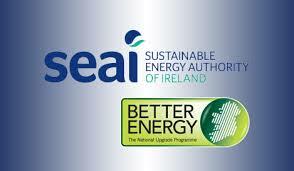 NF Plastering are SEAI approved and hence can be sure of the grant status for your requirement. Their services will be easy on your pocket and efficient on your walls. Choose your SEAI Registered Contractor with confidence and your remodeling experience will be memorable.